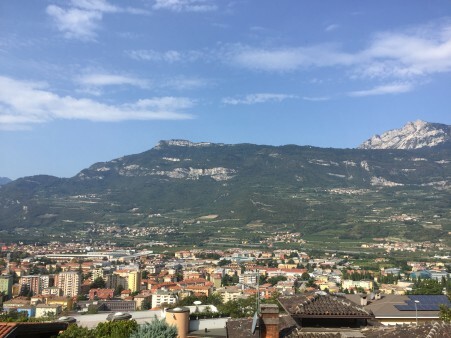 On September 9-11, Spinn visited Rovereto in northern Italy, an hour north of Verona, to take part in the festival Oriente Occidente Dance Festival. 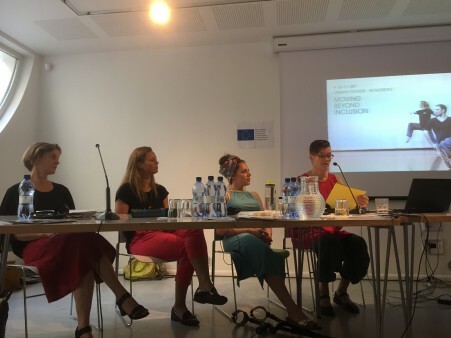 Our participation was part of the EU project Moving Beyond Inclusion, but we were also there to present our performance Trio featuring Aloun Marchal, Emilia Wärff and Gilda Stillbäck. During Friday the 9th, our amazing dance Emilia Wärff presented her personal journey into dance and her work with Spinn since the start in 2010 and up until today. Malin Enberg from Producentbyrån presented the Swedish structure for funding for contemporary dance and also presented how the collaboration between Spinn and Producentbyrån works. On Saturday the 10th, Veera presented Spinn, how the idea to start an integrated dance company took form and the road to where we are today. Other presenters were Abid Hussain from Arts Council England and Stine Nilsen from Candoco Dance Company. Among the audience there was a huge interest and an urge to discuss issues regarding integrated dance, not least from Donatella Ferrante who works at the Ministry of Cultural Heritage and Activities and Tourism in Italy. 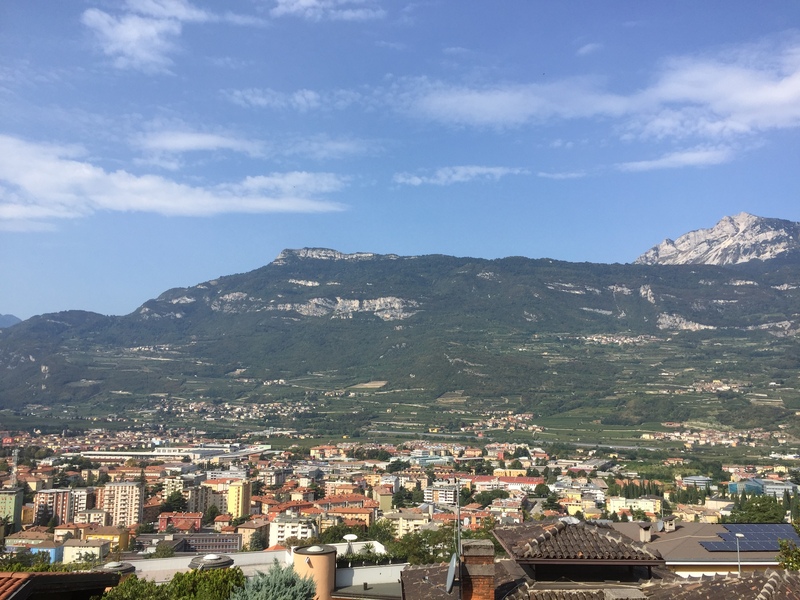 And finally, on Sunday the 11th we presented Trio for an almost packed Auditorium Melotti, probably the largest stage we’ve ever performed Trio on! Here you can read more about Oriente Occidente Dance Festival!